I regularly write for a number of local and regional publications. 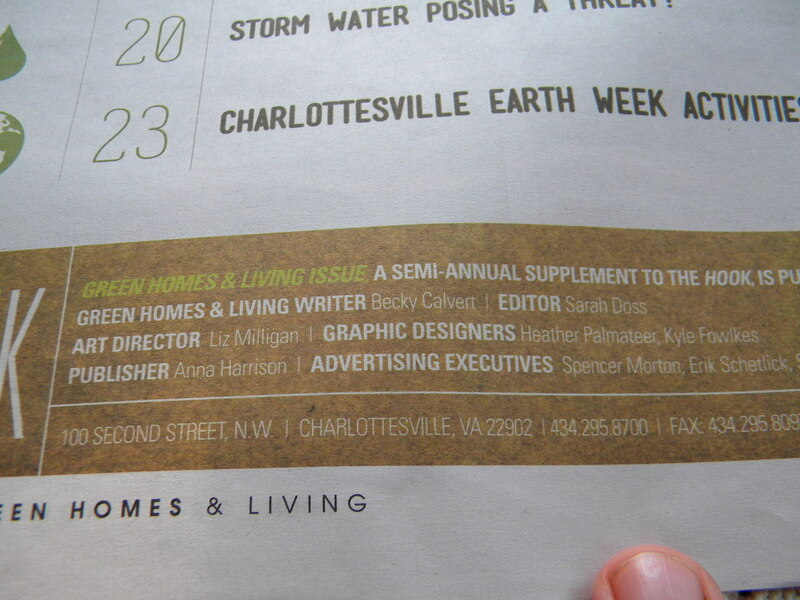 I can be found monthly as the Home & Garden Editor for CharlottesvilleFamily Bloom with Ivy Publications. I also write for their Wine & Country Living. I can be found in the Lynchburg, Roanoke and Smith Mountain Lake areas in the pages of West Willow’s various editions of HOME. In the past, I have written about green living, canning, wine, motherhood, home & garden, and more. If you are interested in having me write for your publication or would like to see more of my work, email me at beckycalvert@gmail.com.